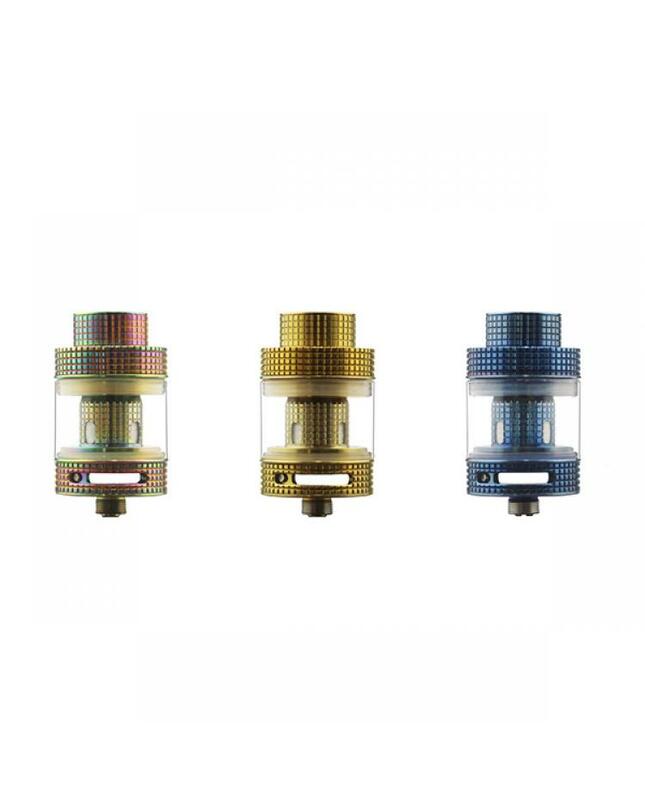 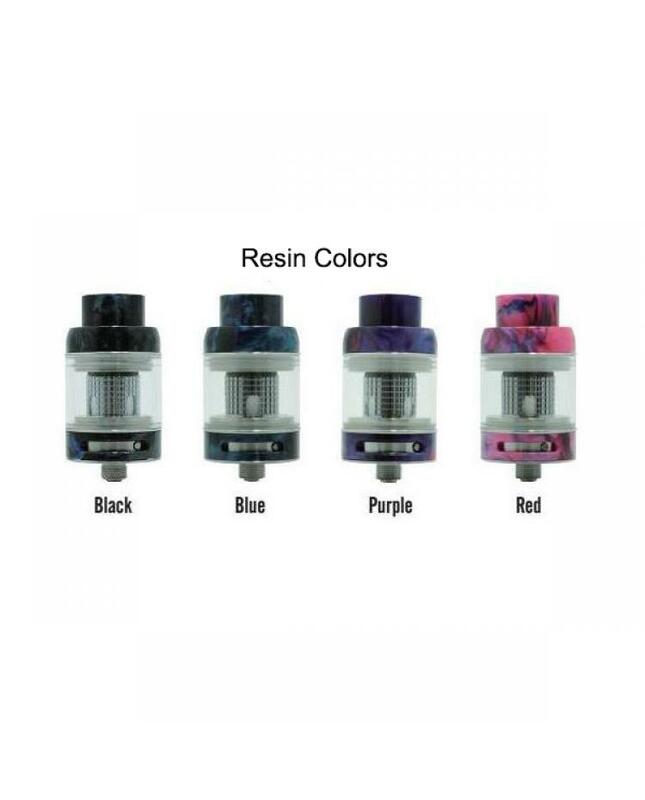 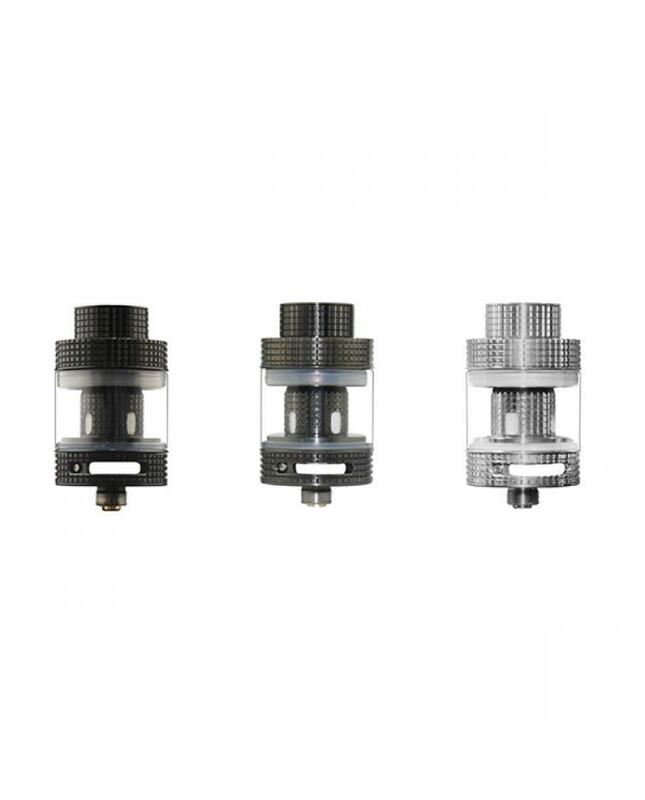 New version freemax fireluke tank, made of high quality 316 stainless steel and pyrex glass tank, six fashionable colors available, vapers can select the black,gun-metal, silver, gold, rainbow or blue colors. 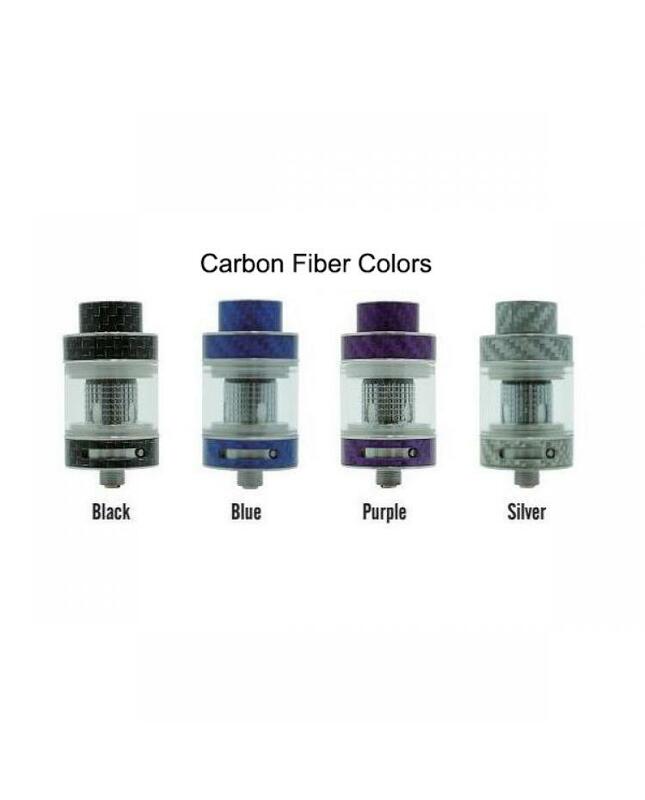 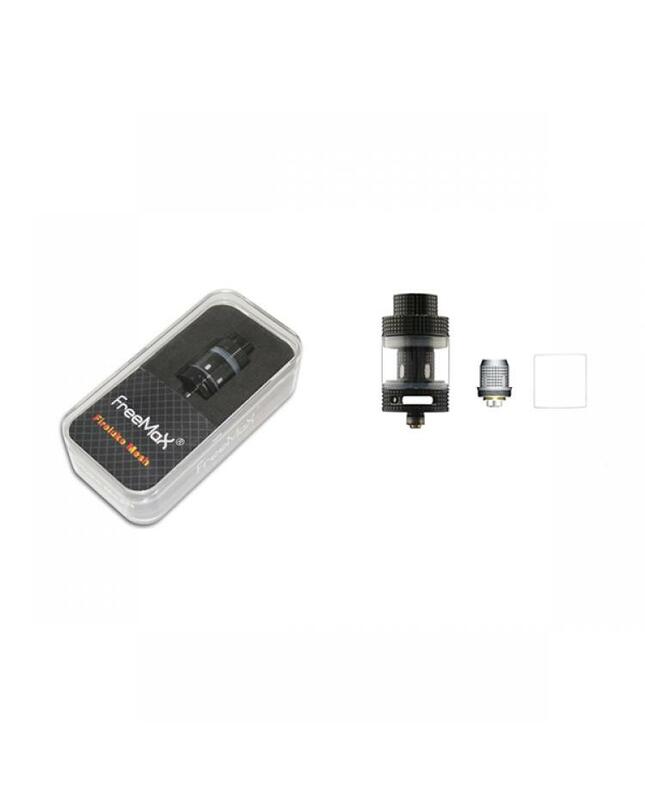 the new fireluke tank can hold 3ml e juice, with convenient top refill and bottom airflow adjustable designs, the 810 drip tip included. 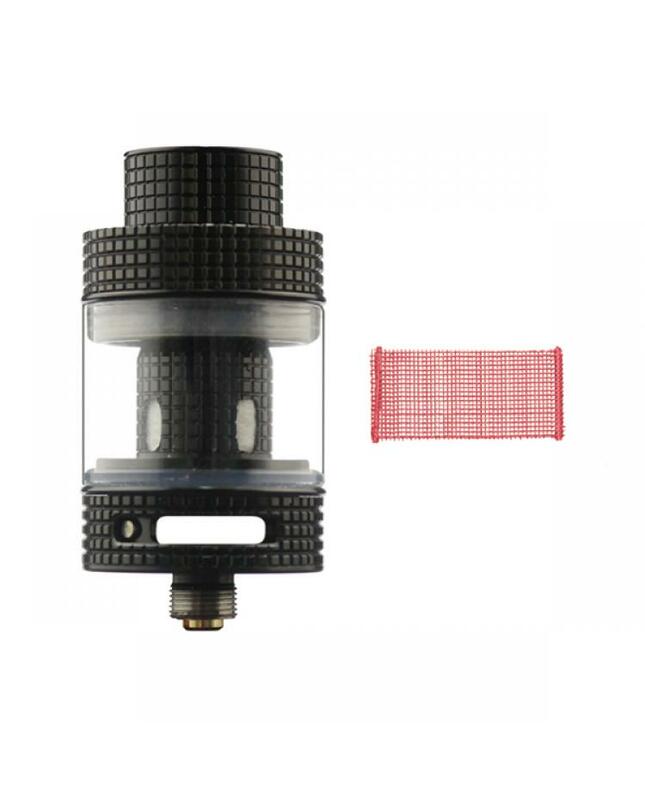 the new tank uses the mesh coil heads, which made of kanthal mesh wire and organic cotton, resistance 0.15ohm, the freemax mesh coil head with a wide contact surface, burning evenly, can fire up to 90W, will produce better taste flavor and a large cloud of vapor.